For the first time, Cisco Systems celebrated PM Day on 23 March at its Bangalore campus. 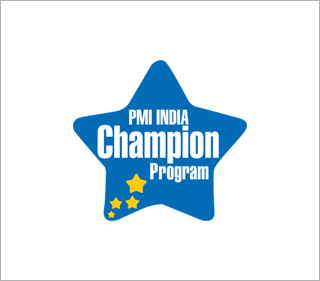 Behind the success of the event was the work put in by several PMI India Champions. On this occasion, Cisco kicked off an employee resource organization, called PM Connect, which is chartered to engage Cisco’s project management community in India. The first phase of PM Day was a poster session and it was open to all. 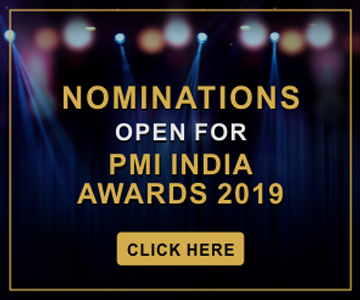 PMI India participated in it and allocated three booths covering aspirants, practitioners, and leaders in project management. The second phase was an “invitation only” event which was attended by more than 300 project managers and Cisco India senior leadership team, including Cisco India site lead and senior vice president, VC Gopalratnam, who was the executive sponsor of the event. Shine Sahadevan from PMI India led the PM Poster session. PMI India Champions who volunteered for the poster session were Dr. Kamala Sharma and Ravindra Kulkarni. 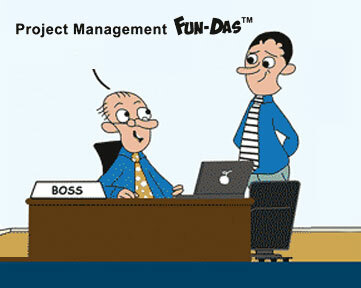 Another Champion, Bhaskar Nagaraja from Intel, provided initial guidance and shared good practices on PM Day. 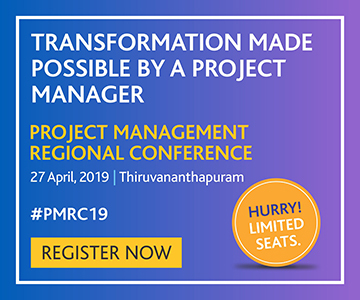 The event core team comprised of Abhishek Sharma, Gitika Sinha, Sudarshan Baily from services; Sukeerth S P from IT; George Parampil from engineering; Hari Pandey and Prasad N. from supply chain; Vinod Kumar Krishna from global project management office; and Simhadri Rama Rao from HR. The core team that represented all business units began by making a list of stakeholders and directors to engage for the event. They met the Cisco India leadership team including Mr. Gopalratnam, and enlisted his support as the executive sponsor.